Zucchini Lasagna is kid approved and frankly one of my very favorite recipes. Zucchini in lasagna? Yes. It is a great dish on so many levels. First and foremost, this is a KID APPROVED favorite. Our “Littles” ask for second helpings… and then thirds! 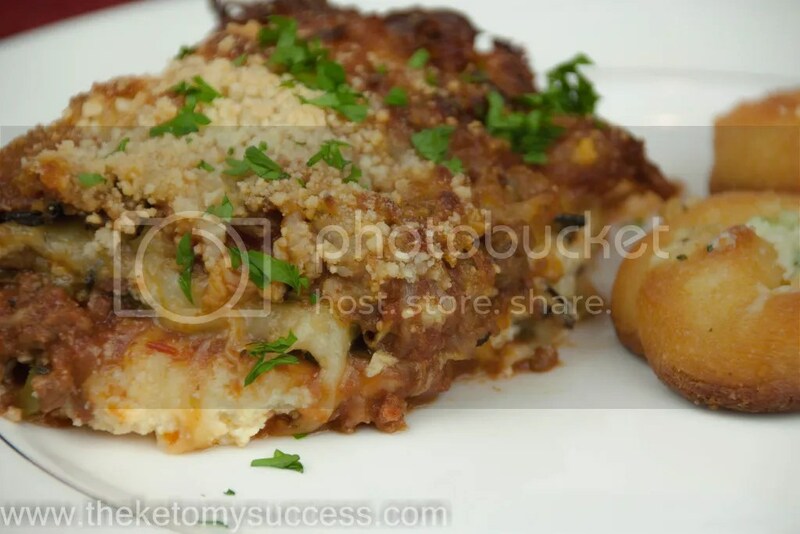 It contains all the layers of a traditional lasagna without the carbs from the pasta. Robust meaty tomato sauce. Check! Dinner for six can be a hectic proposition if you’re not prepared. I try to find recipes that can be prepped ahead, frozen, or oven ready. These meals are especially helpful on those crazy days when you are flying home just to relieve the sitter let alone contemplating what to make for dinner. This lasagna is easily doubled – one for dinner and one for the freezer, ready for a delicious dinner later in the month. I typically serve this lasagna with a salad and garlic knots. You will want to check out the post on these garlic knots! 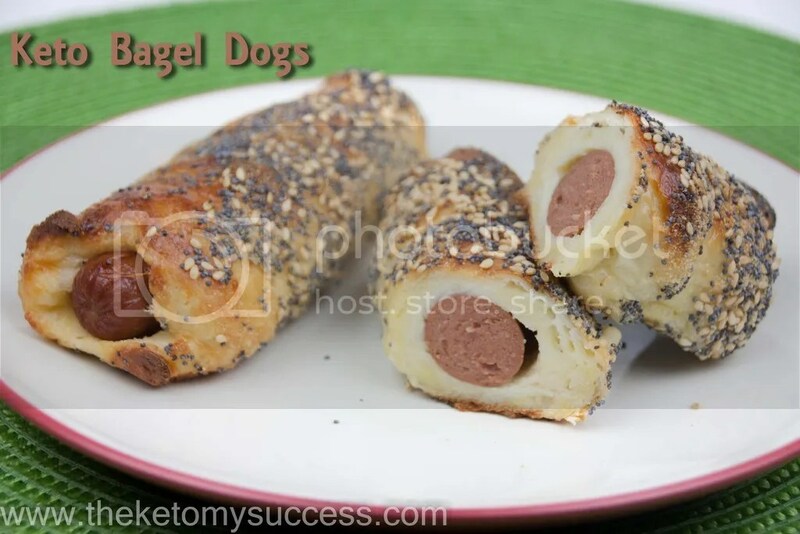 They are really something special and, again, can be prepared in advance and frozen. Just throw them in the oven and add a little garlic butter for a fantastic accompaniment to your Italian feast. Did I mention the kids LIKE this one? Can’t get over it when I find a good one that they like! 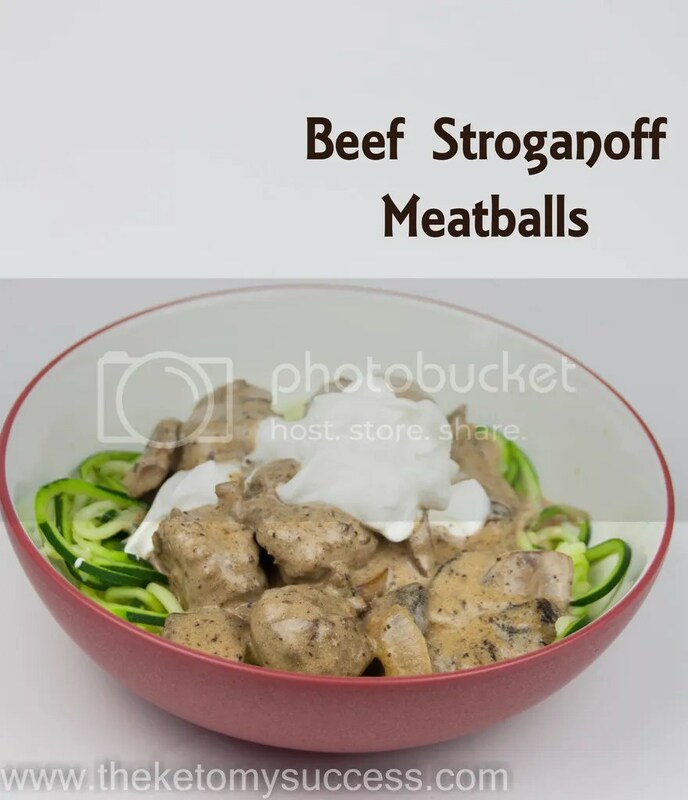 In a medium sauce pan, brown meat and season with salt. When cooked drain in colander to remove any fat. Add olive oil to the pan and saute garlic and onions about 2 minutes. Return the meat to the pan, add tomatoes, basil, salt and pepper. Simmer on low for at least 30-40 minutes, covered. Do not add extra water, the sauce should be thick. Meanwhile, slice zucchini into 1/8" thick slices, lightly salt and set aside for 10 minutes. Zucchini has a lot of water when cooked, salting it takes out a lot of moisture. After 10 minutes, blot excess moisture with a paper towel. On a gas grill, grill zucchini on each side, until cooked, about 1-2 minutes per side. Place on paper towels to soak any excess moisture. In a 9x13 casserole, spread some sauce on the bottom and layer the zucchini to cover. Then place some of the ricotta cheese mixture, then top with the mozzarella cheese and repeat the process until all your ingredients are used up. Top with sauce and mozzarella and cover with foil. Bake 45 minutes covered at 375F, then uncovered 15 minutes. Let stand about 5-10 minutes before serving. Okay, so it is actually Wednesday…busted! I may or may not have mentioned but the Bigs are picky eaters! I mean they won’t try anything new, nothing, zippo. Most family have tacos night on the regular weekly rotation but my kids won’t eat any of it except for corn chips, queso dip, and salsa. That said, tonight everyone opened their eyes to new possibilities and all were pleased with the outcome. I’ve been seeing these short Tasty Videos on Facebook put out by those smart people at Buzzfeed. They always look so good but never are anywhere in the vicinity of low-carb. 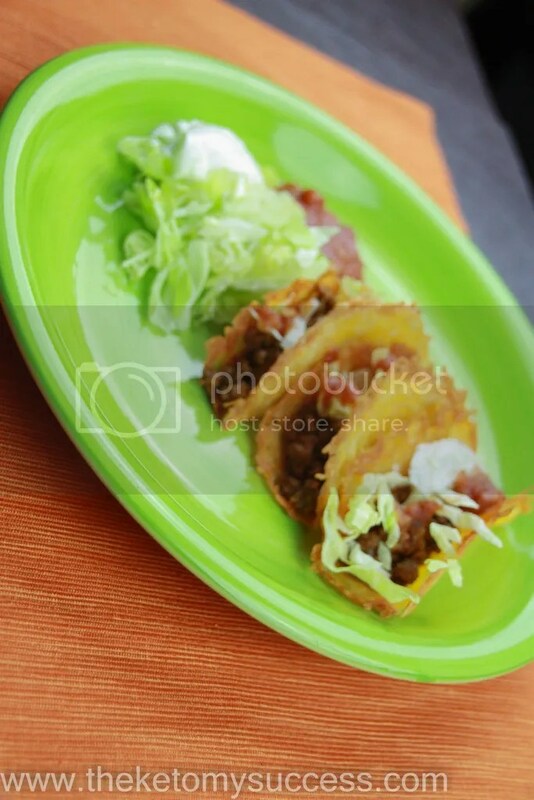 Then I found this little number, Cheese Shell Tacos. They are simple, crispy, and delicious. I cannot undersell the crispness factor. Since switching to a ketogenic diet, we have really missed the crispness of crackers & chips. So back to the kids, we gave them their boring chips, cheese, and salsa. Then, out of the blue, Elliott looked at the taco meat and ask for some. Anticipation ensued. Will he approve or will his disapproval set us back further? The other kids got his resounding endorsement! SUCCESS! What happened next almost made me pass out. All but Hudson, tried the cheese shell taco and loved them. I cannot express my thanks to those brilliant minds at Buzzfeed for allowing me to add taco night back into our household. Preheat your oven to 350?F. Place your cheese in neat piles (about 1/4 cup each) on a non-greased baking sheet and bake for 4-5 minutes, until all the individual shreds melt into one disc. Be careful not to let the cheese color too much. Once they are all melted, let them cool for two minutes on your baking sheet, then lift them onto paper towels to blot off any excess grease. To form the shells, lay them over a propped-up utensil. Set these aside to cool. For the taco meat, brown the ground beef on a high heat. Sprinkle over your taco seasoning packet and add water if you need it for a nice saucy filling. Let meat simmer for 4-5 minutes until sauce reduces and thickens. Finally, assemble with any lchf ingredients you like. We used a little salsa, lettuce, and sour cream.